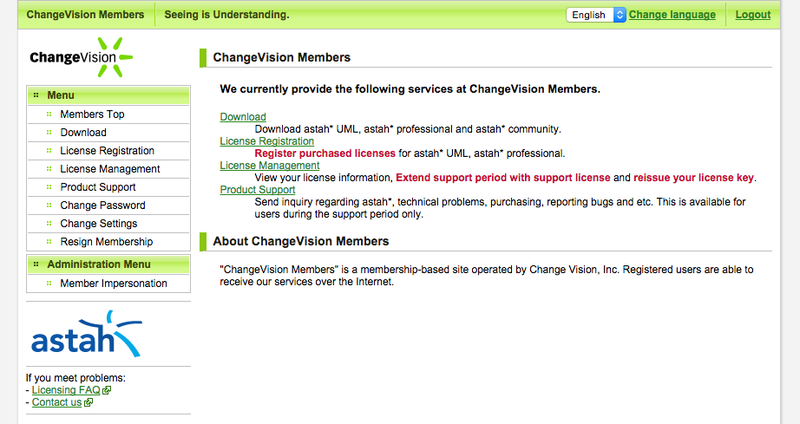 We will be running our maintenance on Change Vision Members site on April.15(Wed) 5:00am – 9:00pm EDT. If you are planning to purchase Astah around this time from our online store, make a purchase ahead of time. This entry was posted in Event and tagged Announcement, maintenance. Bookmark the permalink.